The traditional model of higher education has certain pitfalls which lead to many problems some of which arise at a global level such as the problem of unemployment. Qualitative educational system serves as a firm foundation for the economy of that particular country. Economical strength and decisions are dependent upon the knowledge and the decision making ability of the individual taking the decisions. The phase of higher education specifically focuses on the improvisation of the skills possessed by the student and grooming them according to the industry requirements. 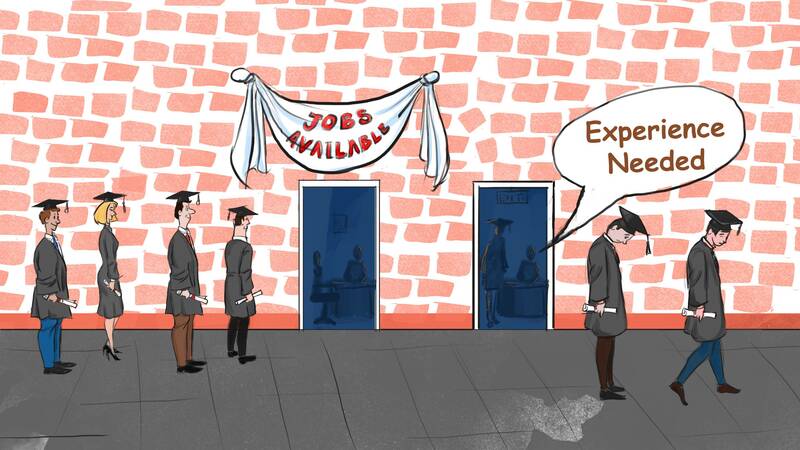 The problem of unemployment is worsening day by day. It arises due to many reasons of which the quality of higher education serves as the important one. In the presented study various aspects of the present course structure along with the shortfalls are discussed. The solution to the problem is also served through a revolutionary process of modernizing the course structure itself. The relationship and interdependency of the variables of the course structure and the industry requirements are also stated throughout the study. Various types of unemployment faced by the industry of information technology are also stated. The study undertaken also suggests for a better and efficient model of hiring the workforce which will lead in the better contribution of the organization towards the economy as a whole.